for skin, inflammation, and painful sunburn! For centuries, one of the best known emu oil benefits has been it's ability to help ease the pain of arthritis and sunburn. Benefits of Emu Oil for your skin! Nowadays, the benefits of emu oil, both internally and externally, have been scientifically proven to be a healthy boost for our mind, body and spirit. As more massage therapy professionals learn about emu oil, it's popularity in the massage industry increasingly grows, as well, as one of the best massage oils to use in bodywork. 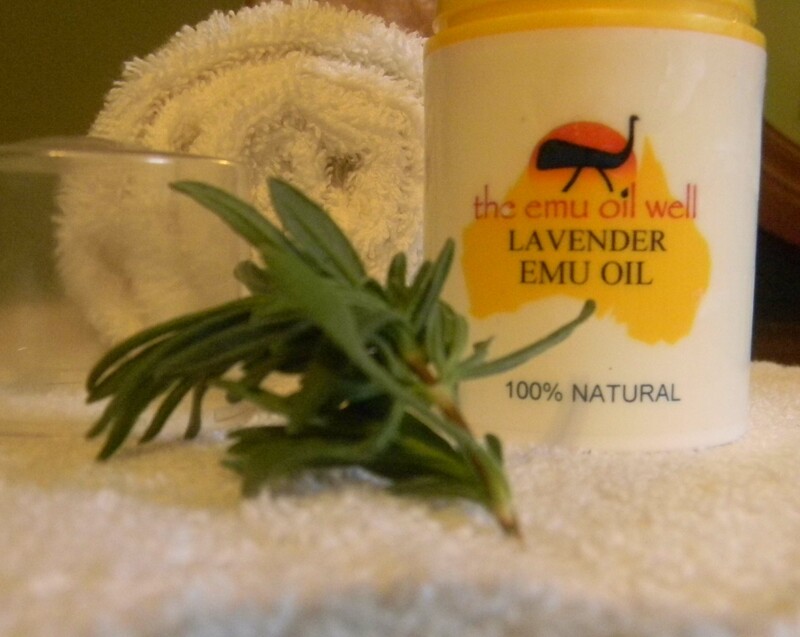 Used for hundreds of years as a natural medicine by the Aborigines people of Australia, emu oil is now being widely recognized for it's highly effective anti-inflammatory properties which promote faster healing of burns and skin irritations. Emu Oil supplements contains both Omega-3 and Omega-6 fatty acids which are good for the heart and the stabilization of good (HDL) and bad (LDL) cholesterol levels. Because this oil is also great topically for pain relief, it is an excellent oil to use in massage therapy. Safe for all skin types, even the most sensitive skin, emu oil is hypo-allergenic and non-comedogenic, meaning it won't clog the pores. This oil has been recognized by massage therapists across the world as one of the best massage oils because of it's natural healing qualities and contents of Vitamin A, Vitamin E and Oleic acid. Australian Emu Oil is a powerful moisturizer that penetrates deep into skin and hair effectively. For direct skin application to treat dryness or sunburn, oil should be spread lightly around the affected area. The oil will absorb well, but works great as a massage oil too, especially for those who have sensitive or highly inflamed skin. Because this oil increases blood supply when applied to ailing areas, it helps increase circulation, which speeds healing time for burns, wounds, and irritation, which only enhances it's value in use for massage therapy. Another reason why massage therapists consider it one of the best massage oils is because it takes so little oil to have a smooth glide and workability. It may cost a bit more, but you really only need a small amount for an entire full body massage session. Emu oil benefits are most common for skin and hair, but when it is used in massage therapy with the blended Jojoba oil, therapists and clients notice a huge difference in skin tone and overall improved skin condition.